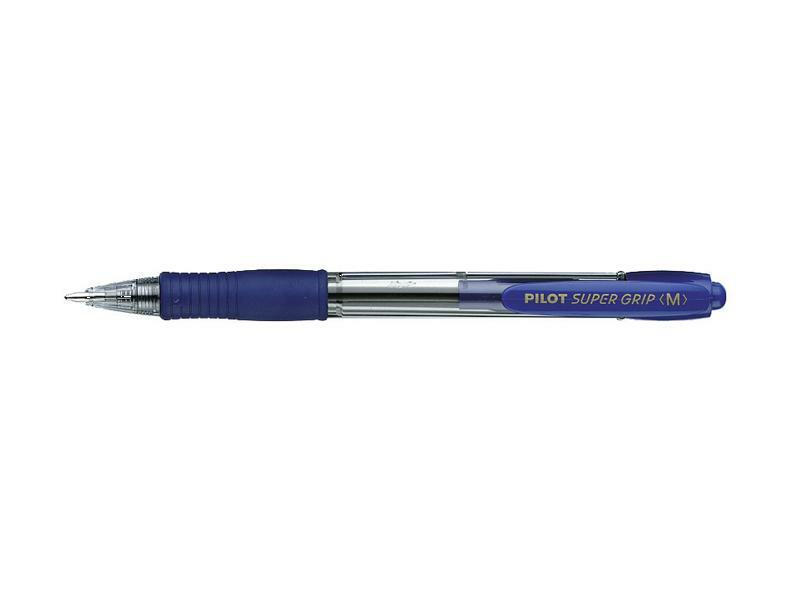 Ensures comfortable writing with its soft slip proof rubberized grip. Uses Pilot's advanced formula oil based ink for very smooth writing. Includes a clip design for convenient carrying in your pocket.